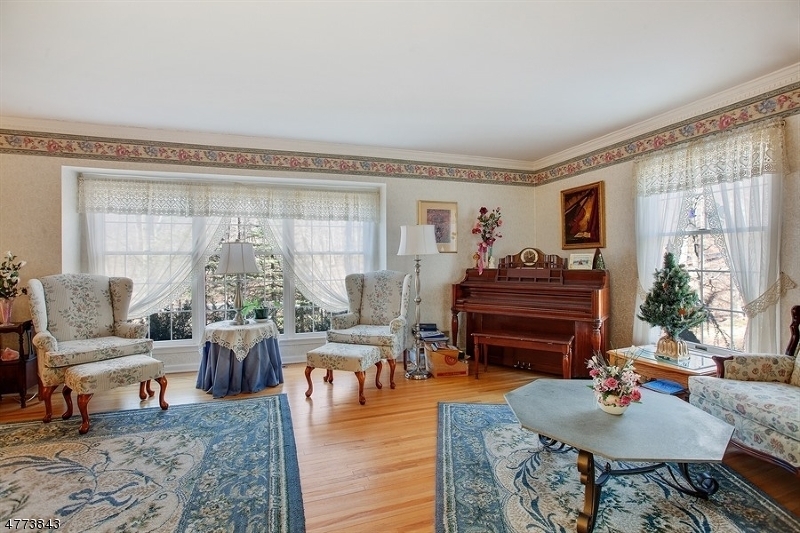 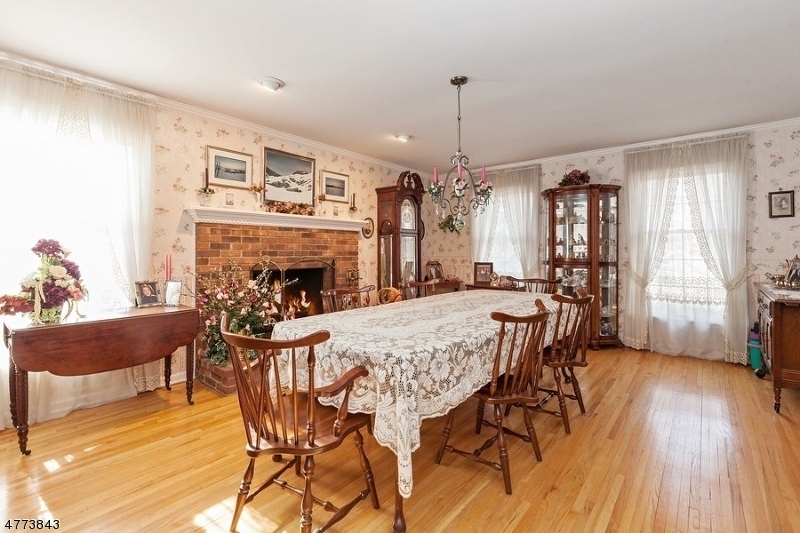 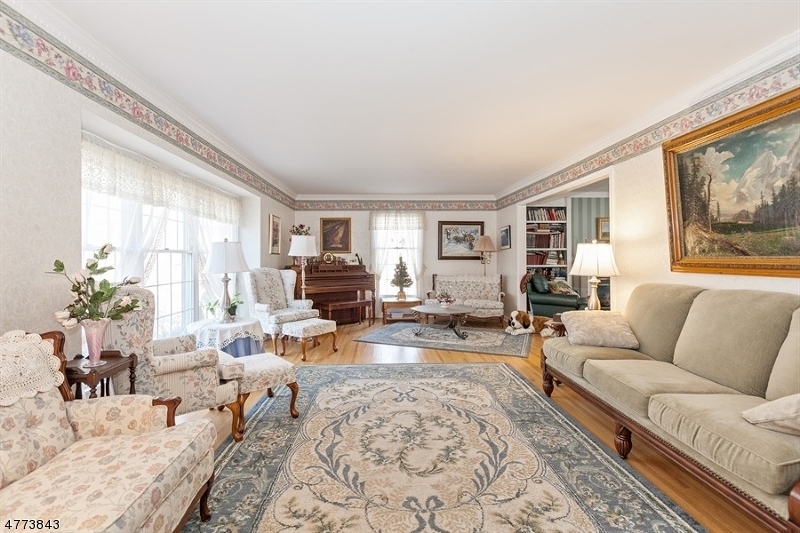 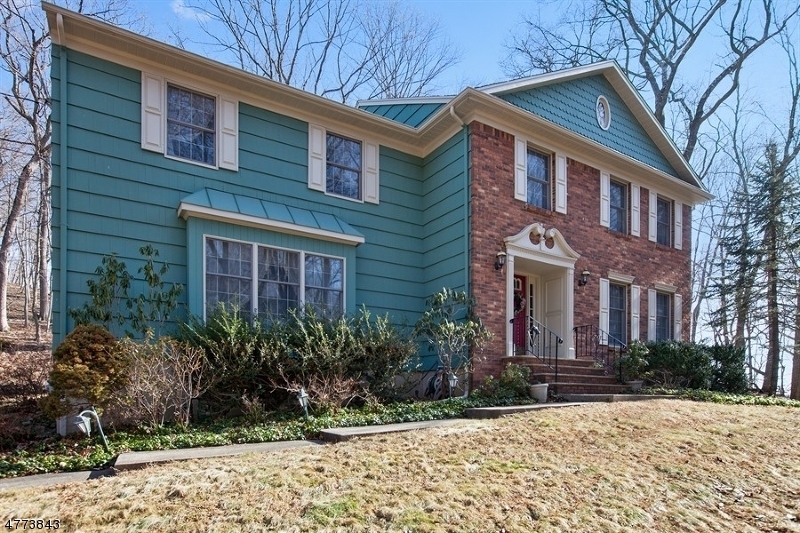 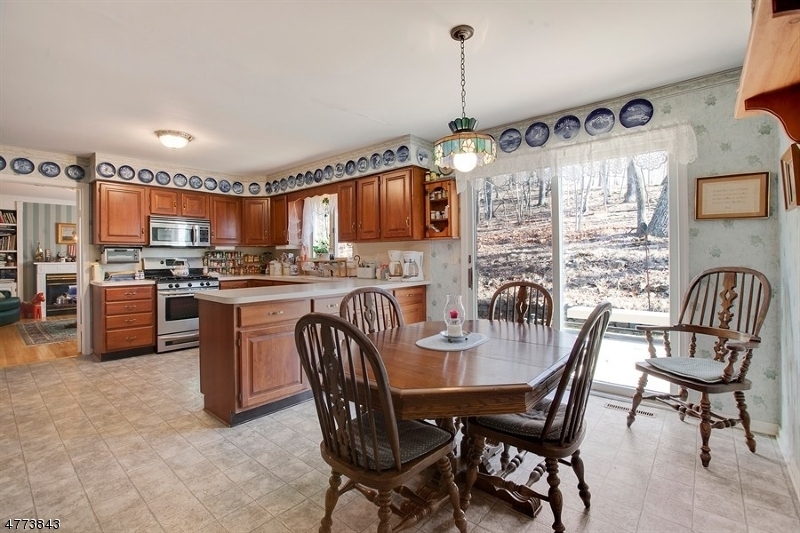 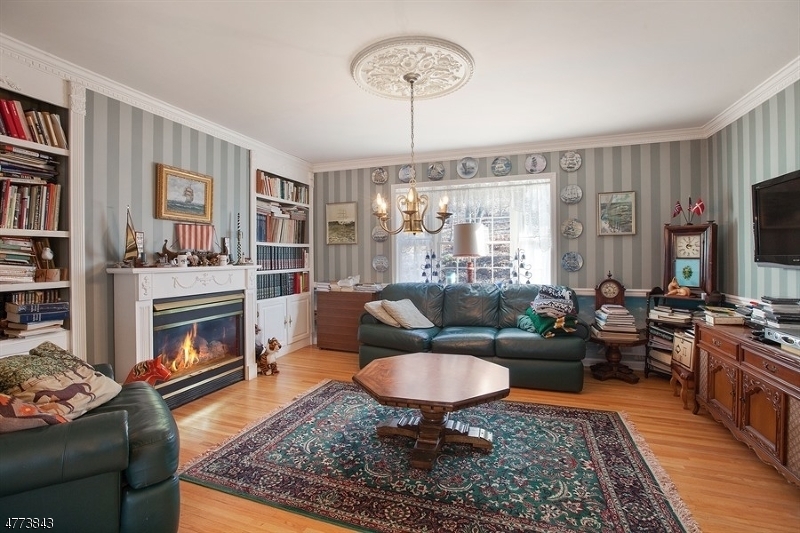 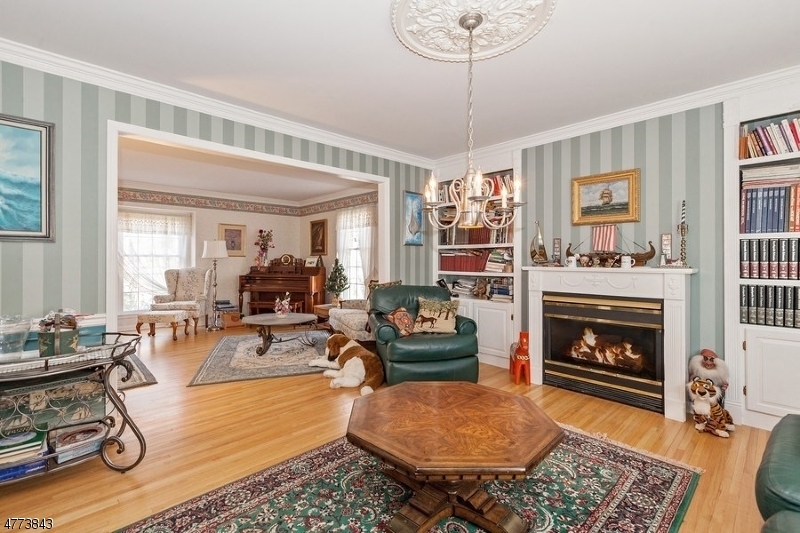 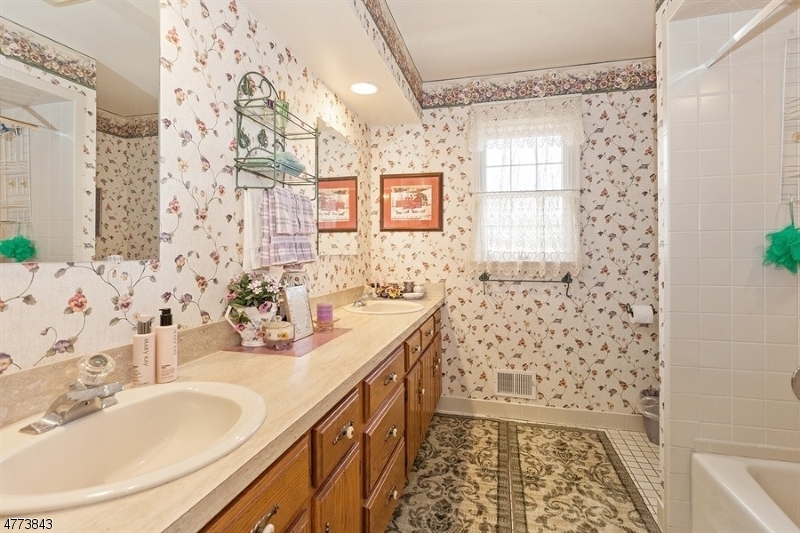 Custom 3,230 sq ft Center Hall Colonial located in the exclusive area of Scotch Plains. 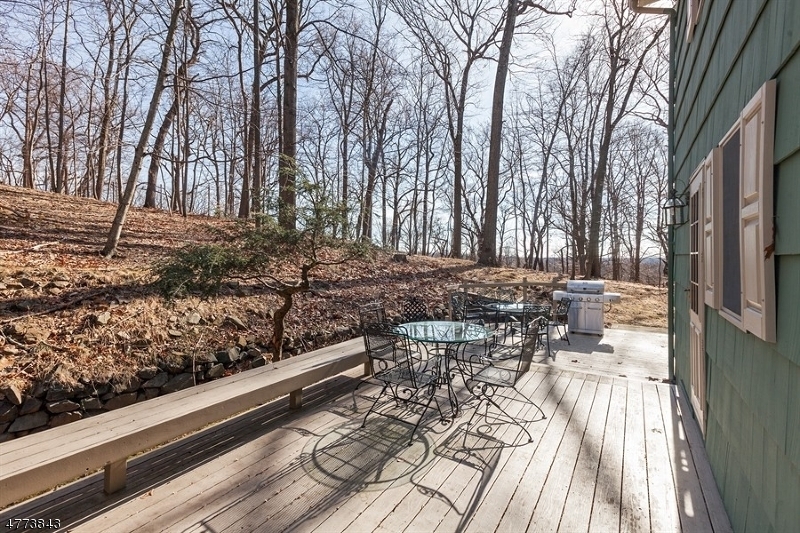 Nestled on a beautiful wooded lot w/unparalleled views which is protected on 3 sides from future development. 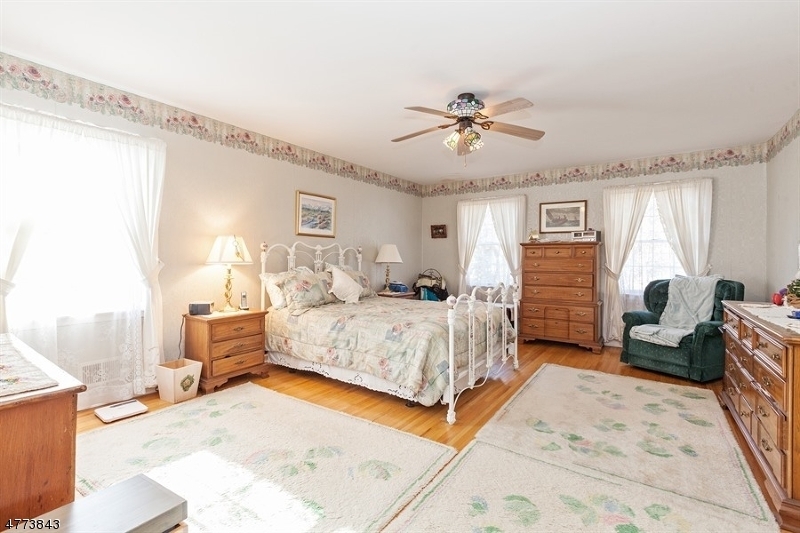 Boasting with large rooms,paired panel doors,crown molding, gleaming hardwood flrs, ,walk in closets and ample storage through out the home. 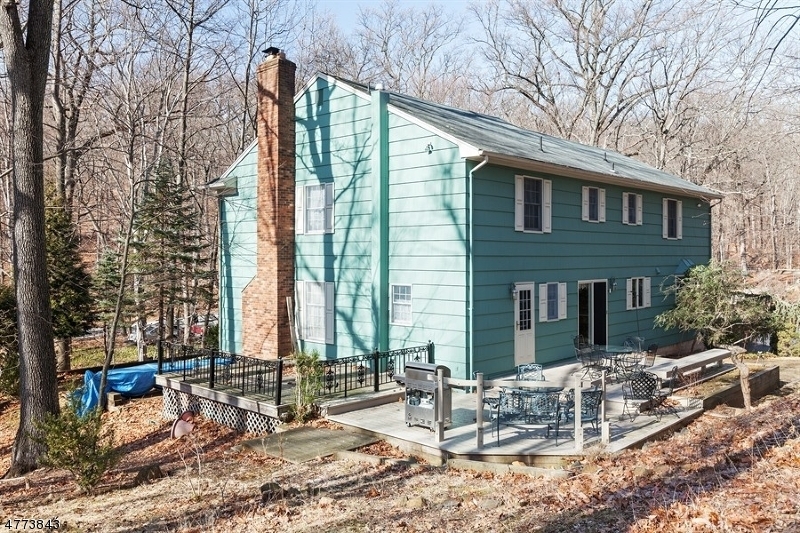 Along w/new heating system,CAC,3 fireplaces,wet-bar, eat-in-kit w/sliders that flow onto a 2 tiered deck. 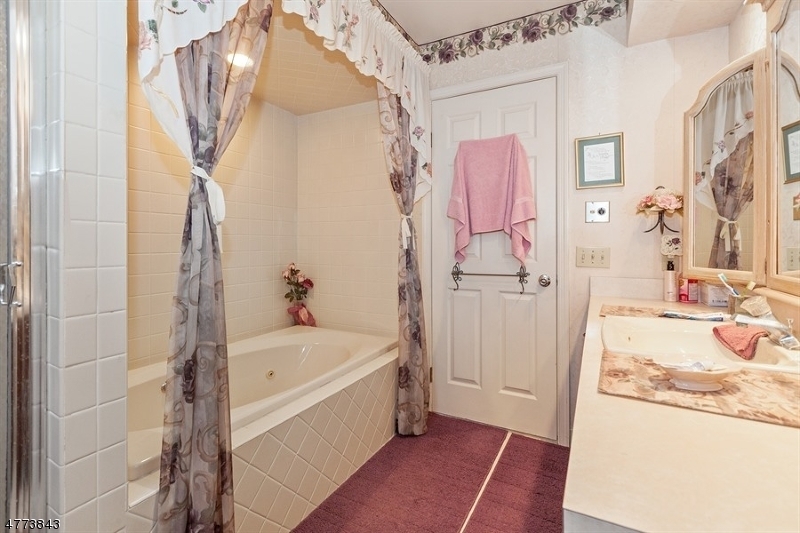 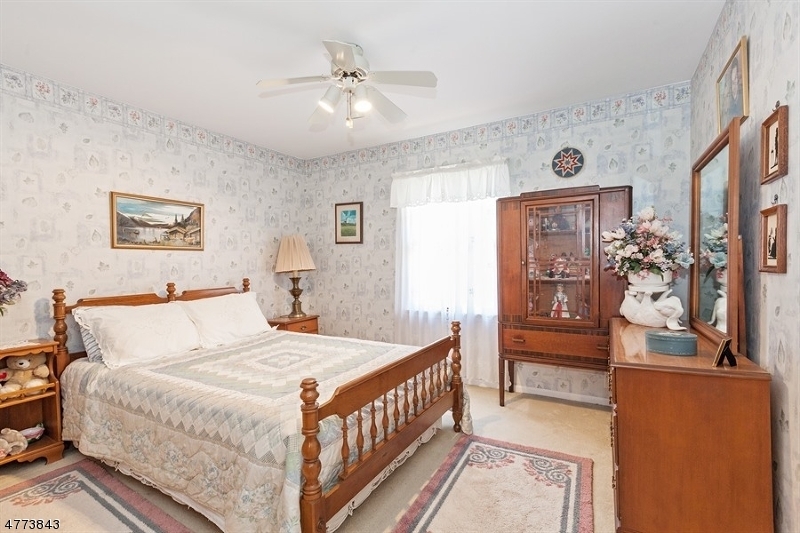 Enormous master suite w/private full bath, Jacuzzi tub, 2 walk in closets +. 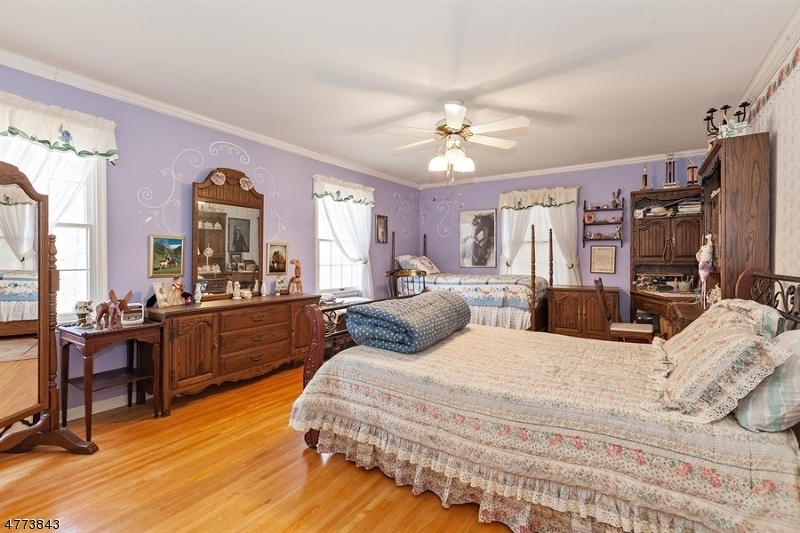 Fully floored attic w/fan. 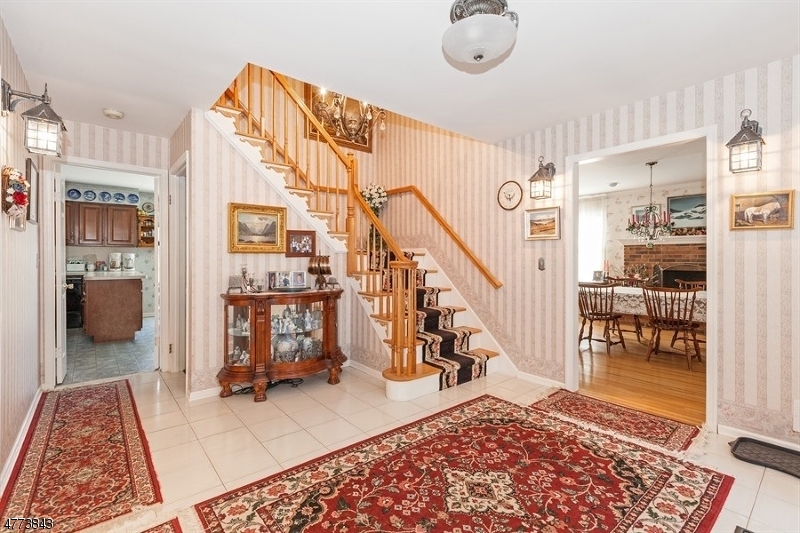 Full finished basement w/fireplace and walkout entrance to the attached 2 car garage. 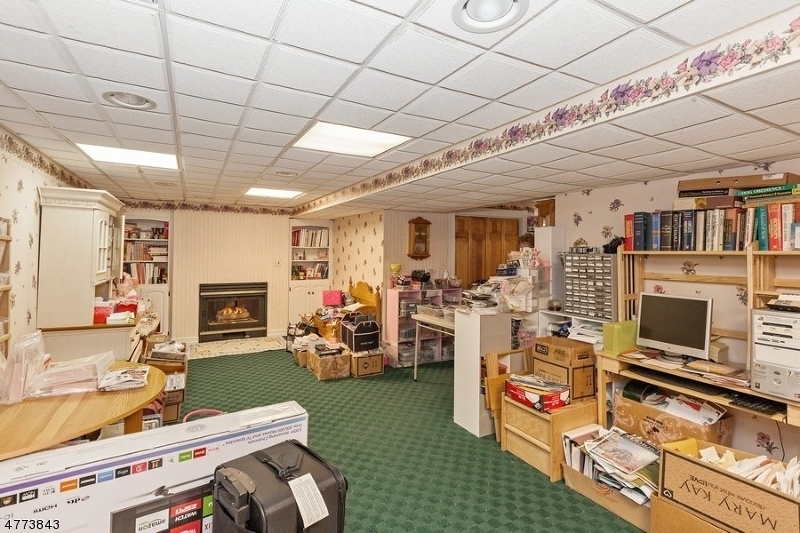 Close to EVERYTHING!! 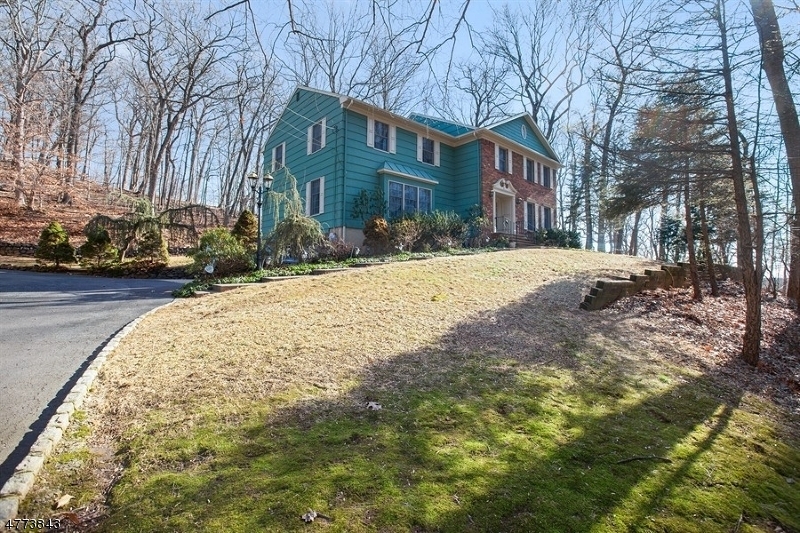 Watchung reservation, Newark airport, NYC, major transportation,highways, shopping etc..A MUST SEE!! 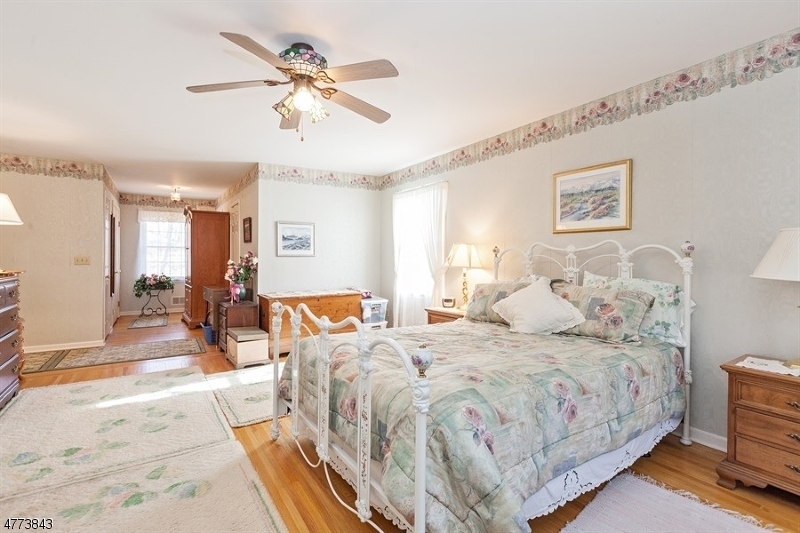 !...Plenty of space for additional bedrooms.